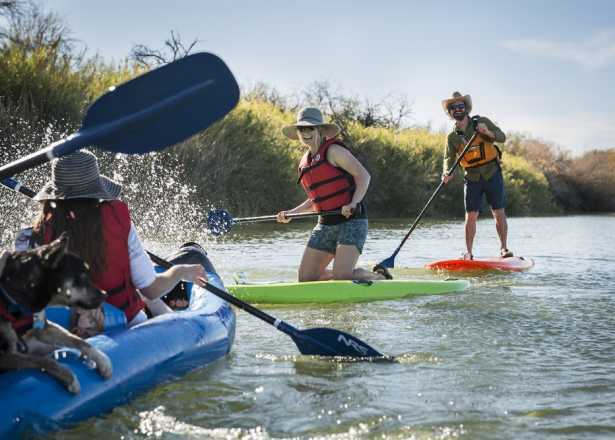 During the summer in Phoenix some of our favorite daytime activities – like hiking, biking and swimming – can be enjoyed after dark. You just need to know where to go. Even the most seasoned Phoenix hikers need a reprieve from the sun once in a while. Though the parking lots at most City of Phoenix trailheads close around 7 p.m., the trails are open as late as 11 p.m. So grab a flashlight or slip on a headlamp and hit the trails for a nocturnal hiking experience. 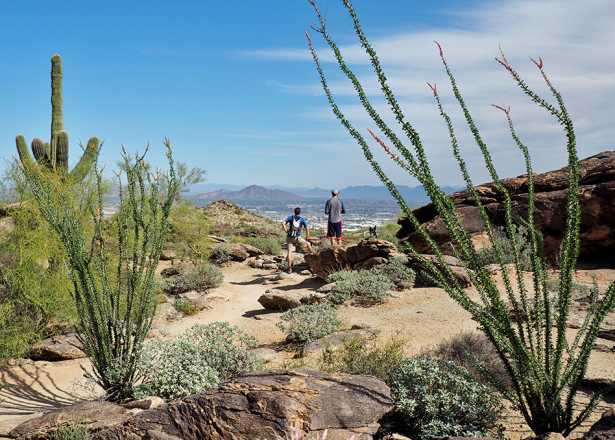 Piestewa Peak in the Phoenix Mountains Preserve and South Mountain are two of the more popular Phoenix hiking spots. For those who’d like some guidance with their nighttime hike, Spur Cross Ranch Conservation Area and Usery Mountain Regional Park offer guided, interpretive moonlight hikes with a ranger on select summer nights. Check the schedule for events by park. 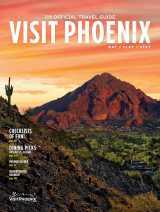 Know before you go: A local writer shares her experience hiking through the desert at night in this PHX Stories entry. What critters come alive at night in the desert? Bring a flashlight and find out at the Desert Botanical Garden&apos;s Flashlight Tours, Saturdays in June through early September. We generally try to avoid scorpions and their pincers, but, yes, we’re recommending that you actually go looking for some of these desert dwellers. On select nights through the summer, walk with a ranger through some of the Maricopa County Regional Parks with a flashlight and black light in hand for an educational scorpion hunt. Select the "Animals" category on their event calendar to look for Scorpion Scavenger Hunts and other critter-filled adventures. The Western home of famed architect Frank Lloyd Wright is lit up at night, allowing visitors to experience the property in a different setting than the traditional daytime tours. Don’t miss the fire-breathing dragon sculpture. Arizona is known for its stunning sunsets, but a full moon over the saguaros is also a sight to see. Arizona Territorial Adventures lets you experience both with their moon rise tours. They offer tours two days before, during, and two days after the full moon. 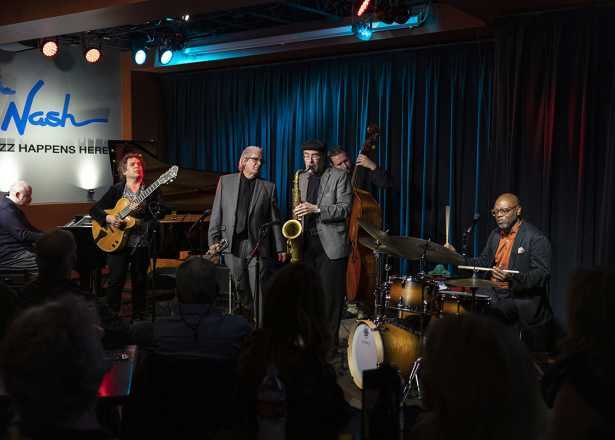 Contact them for tour dates and more info. Watching a movie and playing in the pool are both great ways to cool down during the summer in Phoenix. Get the best of both worlds with dive-in movies at resorts throughout Greater Phoenix including the Hyatt Regency Scottsdale Resort and Spa at Gainey Ranch, Pointe Hilton Squaw Peak Resort, Pointe Hilton Tapatio Cliffs, Arizona Biltmore and the Fairmont Scottsdale Princess. Contact the resorts for times and details. While we love Phoenix’s urban atmosphere, we also love to get away from the city lights and explore the open desert. 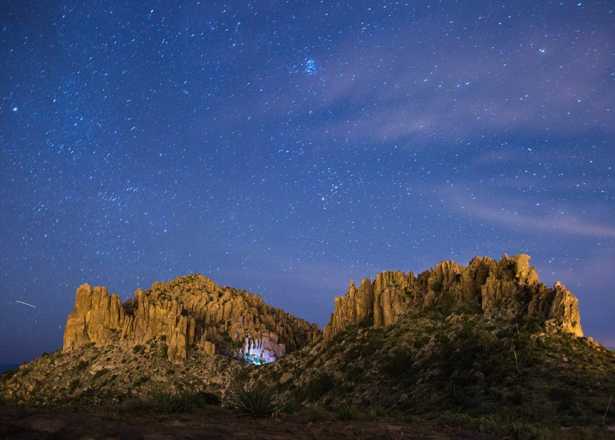 Phoenix Mountains Preserve, South Mountain Park and Preserve, Lost Dutchman State Park, McDowell Mountain Regional Park and Cave Creek Regional Park are great spots to look down at the twinkling city or gaze skyward at the stars in our grand desert sky. For a closer look at the skies, head to the Gilbert Rotary Centennial Observatory at the Riparian Preserve at Water Ranch on Friday and Saturday nights for a peek through their 16-inch diameter telescope. Moon rise and a vein of stars over the Superstition Mountains. 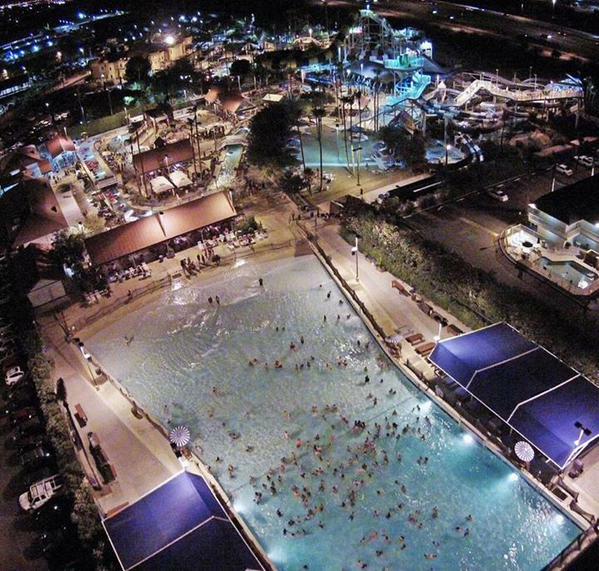 Skip the sunscreen and hit the slides after dark at Night Splash on select days of the week. 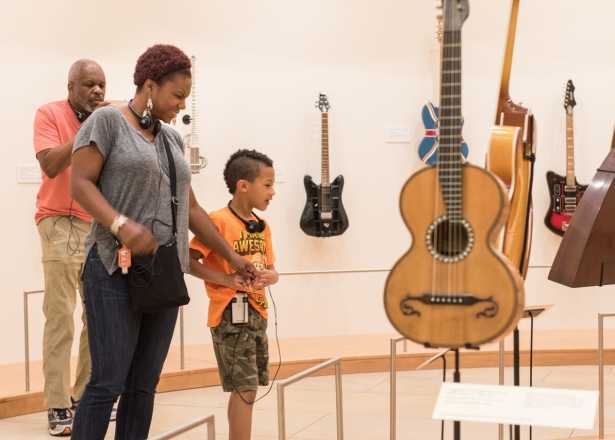 The popular First Fridays Art Walk in downtown Phoenix continues throughout the summer with more than 70 art galleries and venues open for touring. Experienced mountain bikers can take to the trails at select nights throughout the summer at picturesque McDowell Mountain Regional Park. Find a monthly Summer Night Ride event in the schedule here for details. 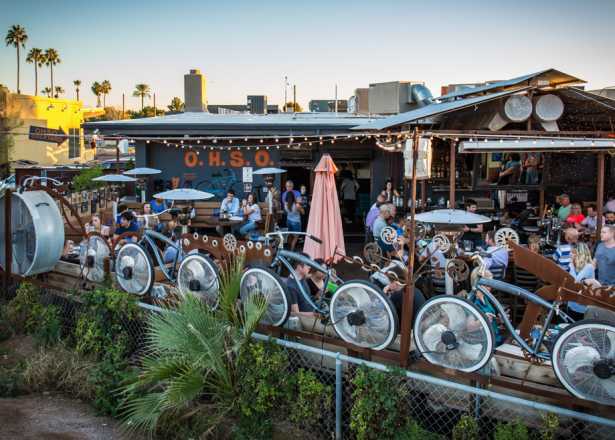 San Tan Mountain Regional Park offers a biking adventure during Night Shredders events on Wednesdays (browse the schedule here). Another pre-ride of the #showdownatusery course. Great night to be in the desert on a bike. And I had some energy to work off! Get your glowsticks...err, glow paddles ready!. The City of Tempe offers kayaking with glow-in-the-dark accessories on select Friday nights throughout the summer.